Aston Technology Limited - established in 1997, have sought to provide and be associated with the best that industry has to offer. We provide valves, pumps and heat exchangers; where a fluid has to be moved or treated. 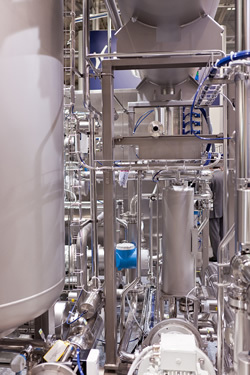 Aston Technology is a specialist engineering company with extensive experience delivering technically advanced fluid handling solutions and process equipment to industry. We supply many different types of component process solutions. We also supply customised solutions. The customer is key to all that we do. Therefore we cooperate with our customers and suppliers to deliver the best solution; whenever components, valves, heat exchangers, pumps or controls are required.